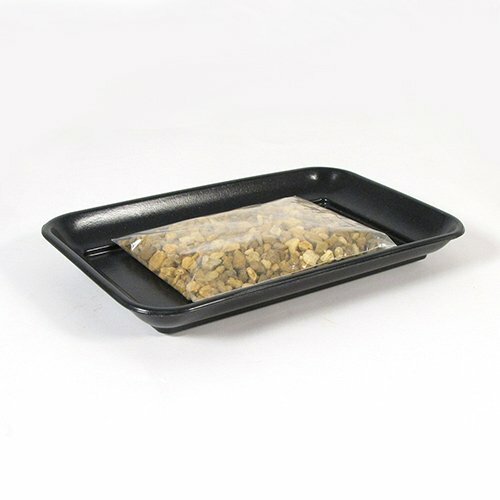 Bonsai Humidity Tray 6″ x 9″ with pebbles. 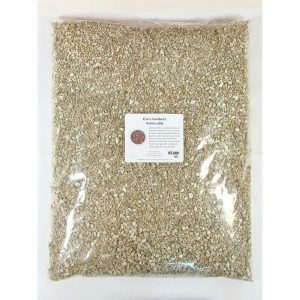 Made with eco-friendly material. 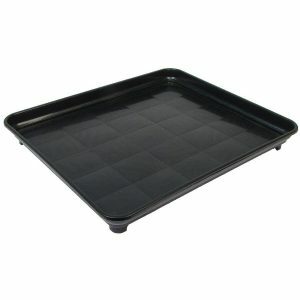 Stronger, more durable, and classier looking than regular plastic trays. 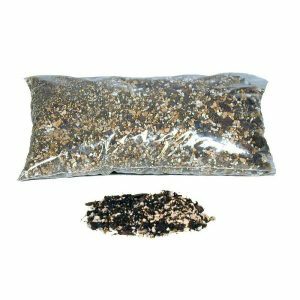 Overall size 6″x9″ to fit a 4″ x 7.5″ pot. 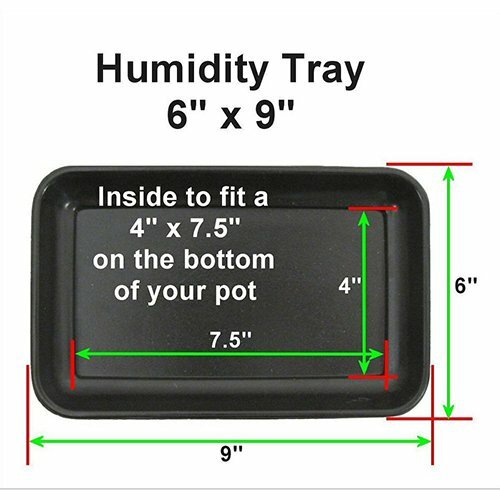 Bonsai Humidity Trays are used to protect surfaces and maintain moisture levels around Bonsai between waterings. 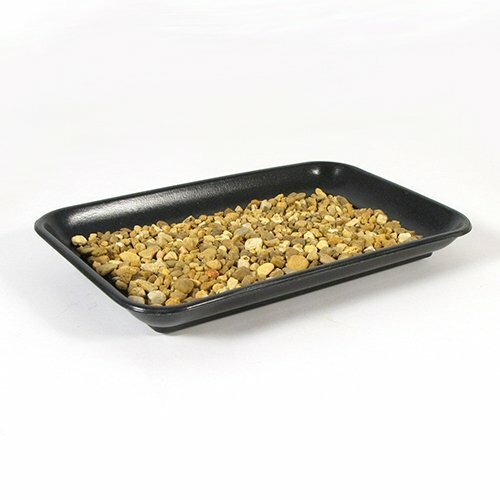 Layer pebbles or small rocks on the tray and then place your Bonsai Tree on top. As you water your Bonsai, the excess water will drain from the holes in the bottom of the Bonsai container onto the tray. Keep some water in the tray at all times to provide a humid environment for your Bonsai. Made of very strong Eco-Friendly Bamboo Fiber and Recyclable materials. 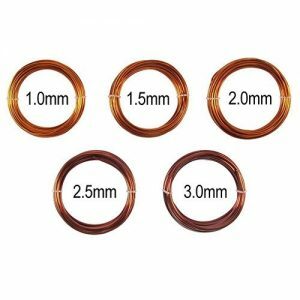 More durable, stronger and classier looking than plastic trays. Ships with Bag of Small Pebbles. Designed and sold exclusively by Eve’s Garden Gifts.